LogEntries is a Web service for storing and analyzing logs. 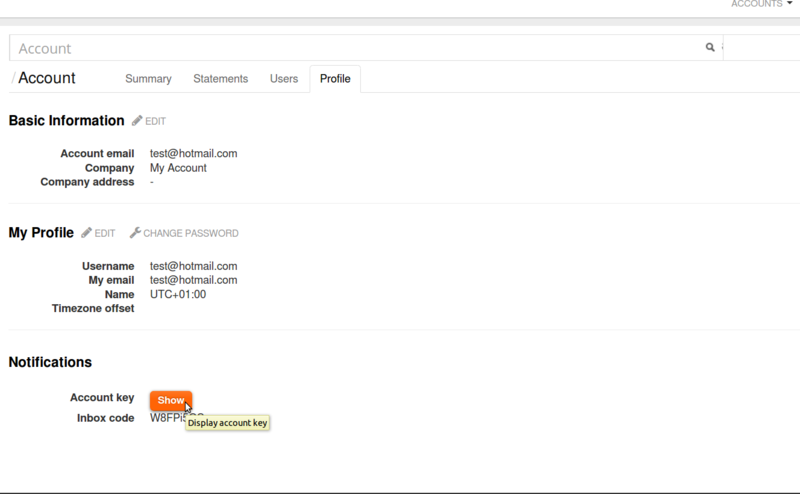 CloudMonix integrates with LogEntries by pushing notifications to any LogEntries log. Just like with other types of notifications, you are able to control what resources, resource groups and minimum severities are sent to the particular log. Navigate and login to LogEntries website. To create a new log, from the menu select Logs and click Add New Log. Then click Manual (Token TCP/Plain TCP, UDP) method for adding new entries to the log. Alternatively, find the token for an existing log. In CloudMonix open the LogEntries integration dialog (Account Settings > Integrations > LogEntries). Provide the copied token as a Logentries Token when configuring new credential. Press the Test button in CloudMonix's LogEntries integration dialog, to verify that integration is setup correctly. You should see a new entry in LogEntries. In the Notifications screen (Account Settings > Notifications) create a new rule for sending notifications from CloudMonix to LogEntries. Decide what information will be posted to HipChat by adjusting the Minimum Severity value and optionally disabling sending certain types of notifications in the Do not Send section. Learn more about Notification Management here.